The Wicked Witch is coming! The inhabitants of Storybrooke are off on another adventure to prove themselves heroes, but they've been trapped in adorable vinyl bodies. 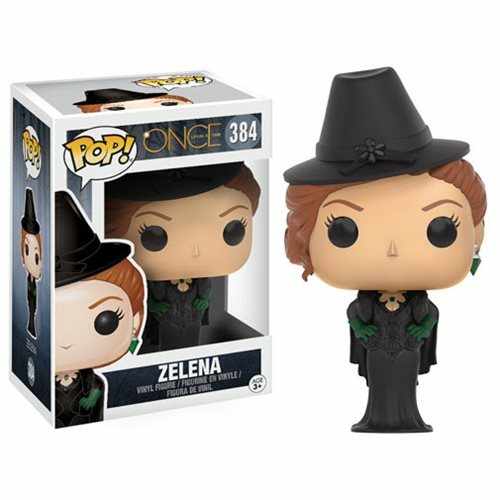 Dressed as the Wicked Witch of Oz, the Once Upon a Time Zelena Pop! Vinyl Figure measures approximately 3 3/4-inches tall and comes packaged in a window box. Ages 3 and up.